In 1921, the “wonder” of seeing hundreds of hot air balloons gliding across the sky inspired Elmer Cline to give Wonder Bread its iconic name. Then, to celebrate our 80th anniversary in 2001, we got one of our own! Now, the Wonder balloon rises high over America, visiting states from Florida to California. In 1921, Indianapolis consumers were teased that “Wonder” was coming on May 21st. What arrived on that historic day was Wonder Bread—a product that would stir the nation’s imagination like no other and that, nearly a century later, continues to do so today. 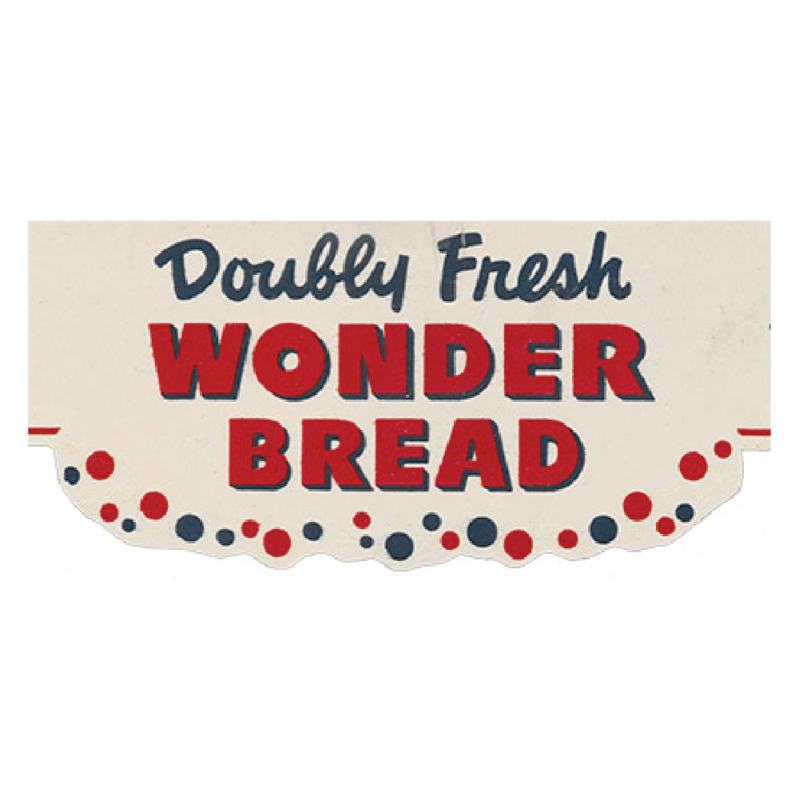 With a name inspired by the “wonder” of the International Balloon Race at the Indianapolis Speedway and iconic balloon-shaped imagery to match, Wonder Bread soon became a common sight in kitchens across America. Then, everyone’s favorite white bread really took off in the 1930s when pre-sliced bread became all the rage. Today, Wonder Bread is still enjoyed by millions of Americans across the nation, where it’s packed in lunchboxes, served in restaurants and craved by those young and old. Chris fell in love with ballooning, and with Wonder Bread as a kid. Now, two of his passions have come together in one of the coolest jobs on the planet—pilot of the Wonder balloon. Have you seen the Wonder Balloon at an event, race or just floating through the clear sky above? If so, share your photo of the Wonder Balloon with us for the rest of America’s Wonder fans to enjoy using #SpotTheWonder on Twitter or Instagram. The company behind Wonder Bread Co., Flowers Foods, Inc., has more than 100 years of baking experience. Flowers Foods (NYSE: FLO) offers a wide range of delicious bakery foods.